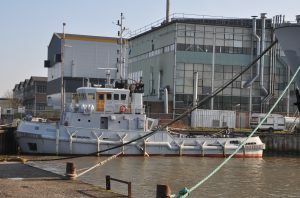 Société de Remorquage was founded in 1968 by Yves ARNAL (Mr. Eric Arnal’s grandfather). 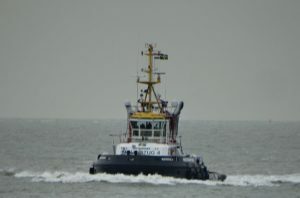 The company specialises in harbour and offshore towage, as well as maritime transportation. 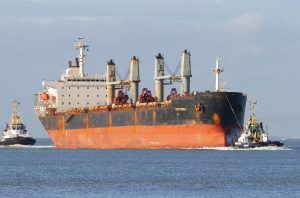 In 1983 the Arnal family created the Société Nouvelle de Remorquage et de Travaux Maritimes (SNRTM) and therefore, has more than 35 years of experience in towing services and maritime transport. 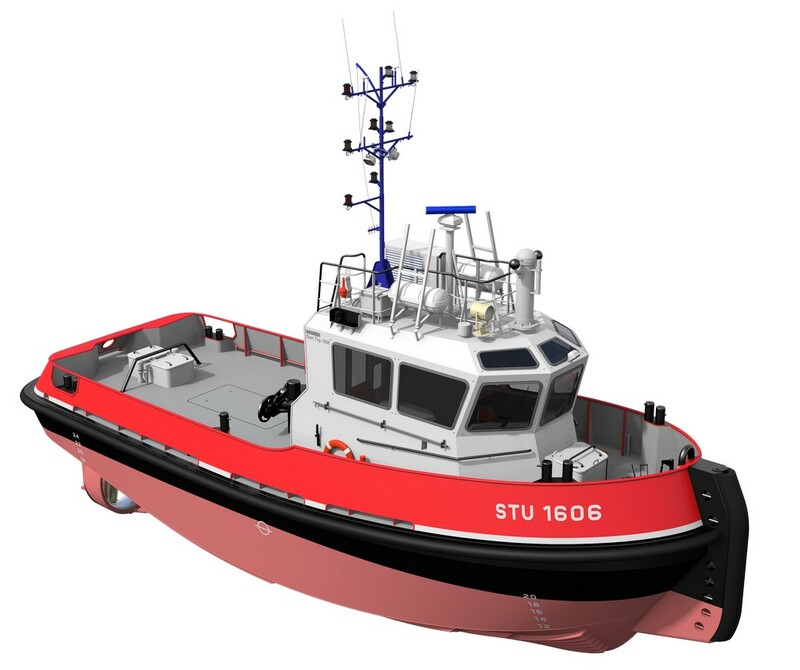 Due to Damen’s philosophy of standardised shipbuilding in series, the Damen STu 1606 was already in stock and available for fast delivery to the client. 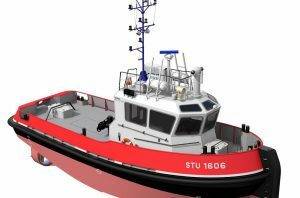 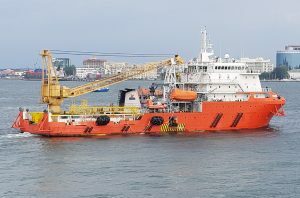 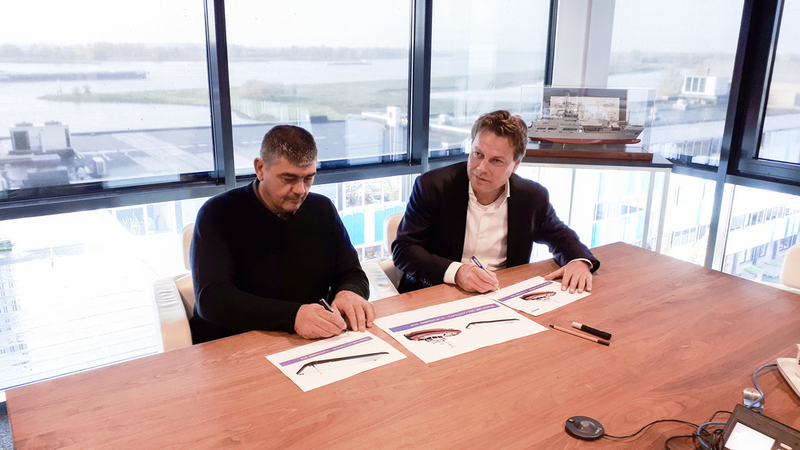 Damen will hand over the vessel before the end of Q1 2019, after completing the Tug in accordance with the SNRTM’s wishes. 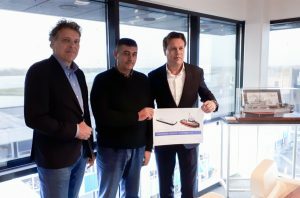 Mr. Eric Arnal (Managing Director of Société de Remorquage et de Travaux Maritimes), Arnout Damen (CCO, Damen Shipyards Group). 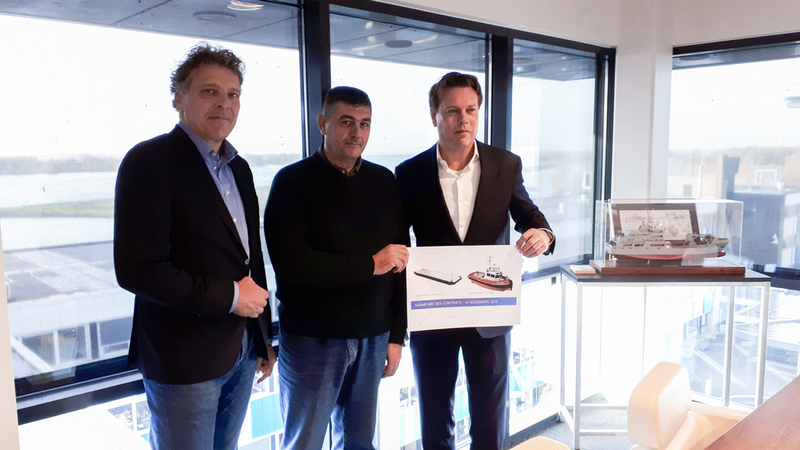 Reinier van Herel (Sales Manager, Damen Shipyards Group), Mr. Eric Arnal (Managing Director of Société de Remorquage et de Travaux Maritimes), Arnout Damen (CCO, Damen Shipyards Group).